Privolzhskiy Research Medical University Choir “Ars longa” was founded many years ago, but it is only 3 years in its present composition. 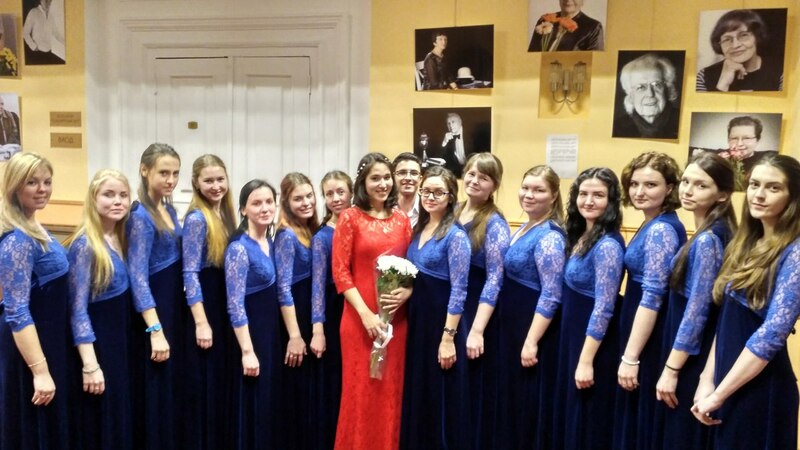 During this time the collective visited festivals in Moscow and Yaroslavl, became a laureate of II degree of Interregional competition “Instant” (“Mgnoveniye”), laureate of II degree of All-Russian competition of choirs. The collective actively cooperates with Nizhny Novgorod Russian folk orchestra under the leadership of V. Kuznetsov, with the opera class of Glinka Nizhny Novgorod State Conservatory. Yulduz Masharipova Art director and conductor of the choir “Ars longa”. She graduated from Sobinov Yaroslavl Music College and Glinka Nizhny Novgorod State Conservatory (Faculty of Choral Conducting). In 2012 Yulduz worked as the art director of boys’ choir “Siskins” (“Chizhiki”) at Children’s Arts School #7 (Yaroslavl), the choirmaster of the male choir “Yaroslavsky singing” and mixed choir “Eteria” (Yaroslavl). 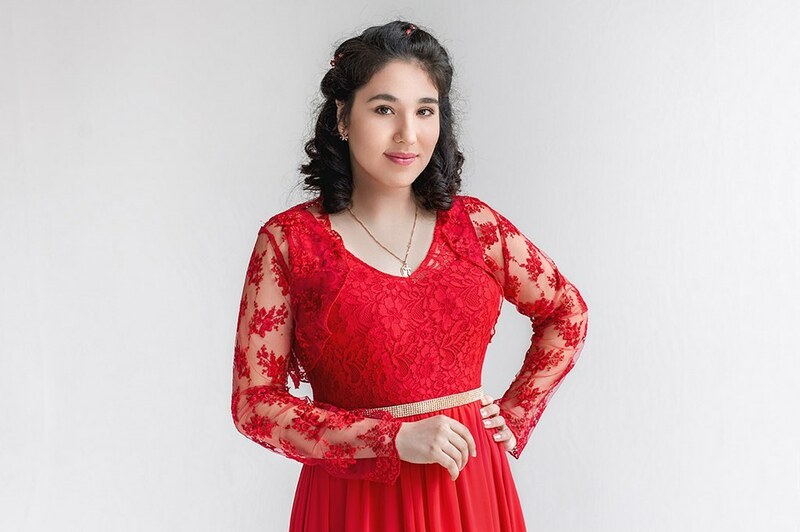 In 2013, she became a laureate of All-Russian Olympiad of music colleges on choral conducting, in 2014 Yulduz became the winner of International Song Contest in a foreign language. In 2016, she became a laureate of S. Eidinov All-Russian competition of choral conductors. Yulduz is a curator and organizer of International Festival of Academic and Student Choirs “Freckle” (“Vesnushka”) in Yaroslavl. Currently, she is the conductor of Privolzhskiy Research Medical University choir «Ars longa», as well as the boys’ choir “Beacon” (“Mayachok”) and the choir “Rainbow” (“Raduga”) at Mokrousov music school #11 (Nizhny Novgorod).